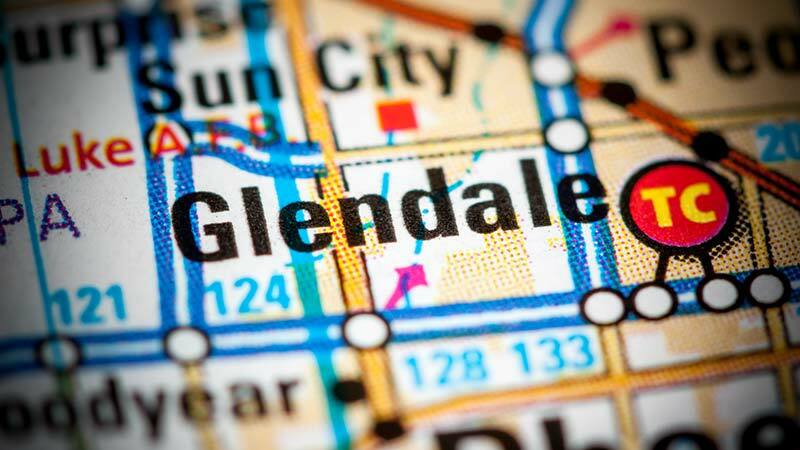 Sturgis, South Dakota—Destiny Smith, age 31 of Glendale, Arizona, was killed Tuesday afternoon when she was thrown from the back of a motorcycle driven by 44 year old Michael Weissman, also of Glendale. 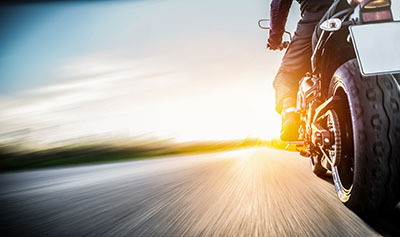 The tragic accident occurred during the 75th annual Sturgis Motorcycle Rally, when Mr. Weissman reportedly lost control of his bike while making a turn. Ms. Smith was thrown from the bike into traffic where she was struck by another motorcycle. We wish to express our condolences to Ms. Smith’s family and friends at this time of great loss for them.